The Accidentals Fashionistas are like me! 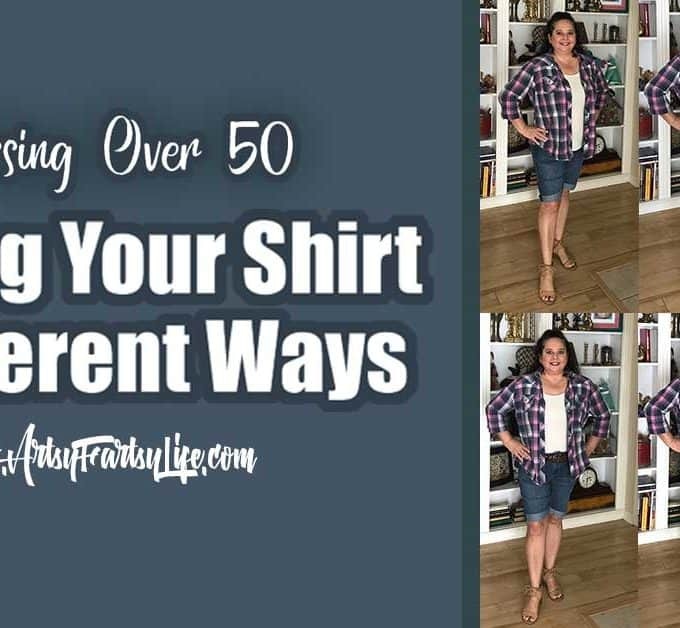 We are over 50 and want to keep up with our style, fashion and looks... without trying to look like some teeny-boopper or weird time warped version of ourselves at 30. 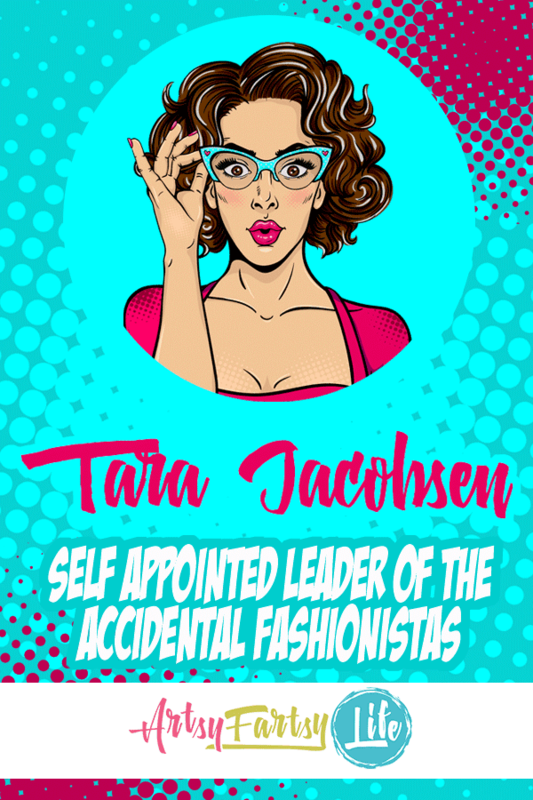 I am Tara, the original Accidental Fashionista! 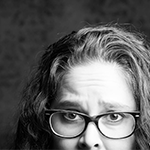 I hit 51 and something switched. 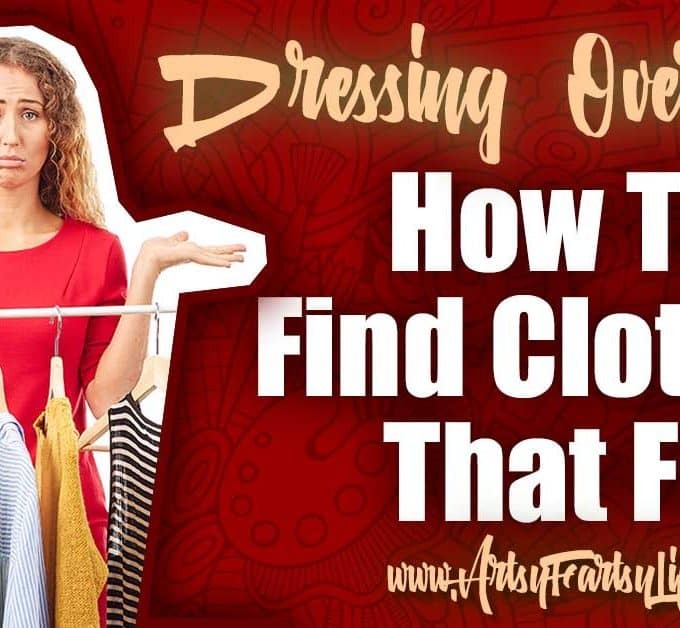 I stopped being okay with looking frumpy and lame and decided to figure out how to dress myself better. 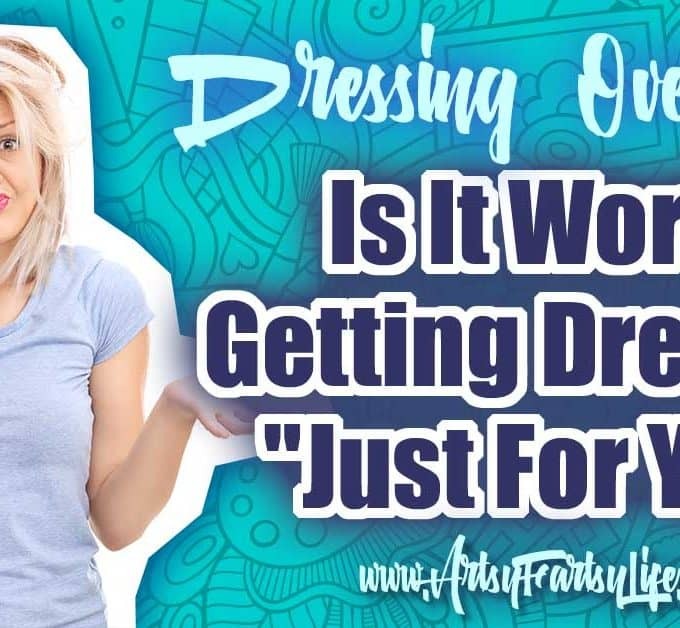 I figured that just because I work from home, it doesn't mean that I don't deserve to look cute and feel better about my looks! 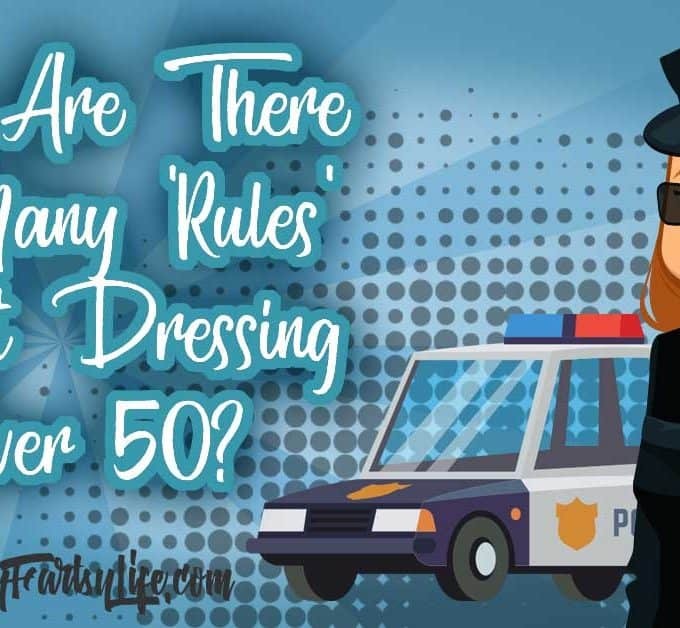 Why Are There So Many “Rules” For Dressing Over 50? 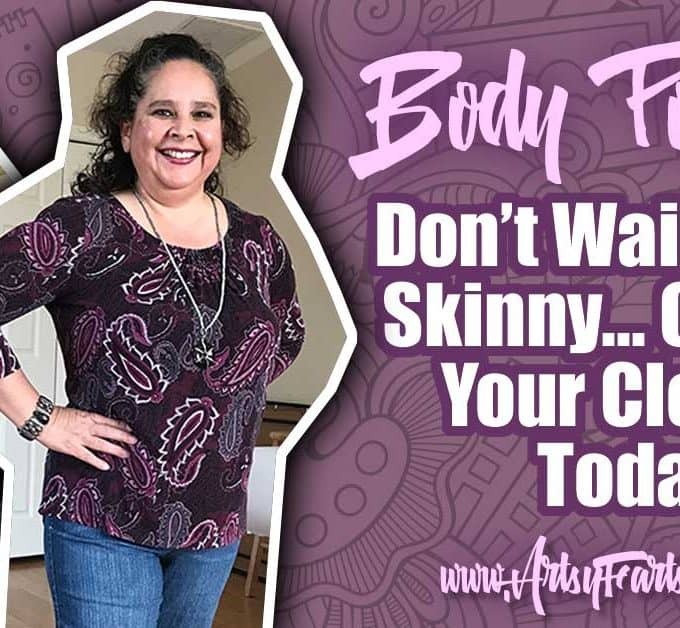 Don’t Wait To Get Skinny, Find Outfits That Look Good On Your Body Now! 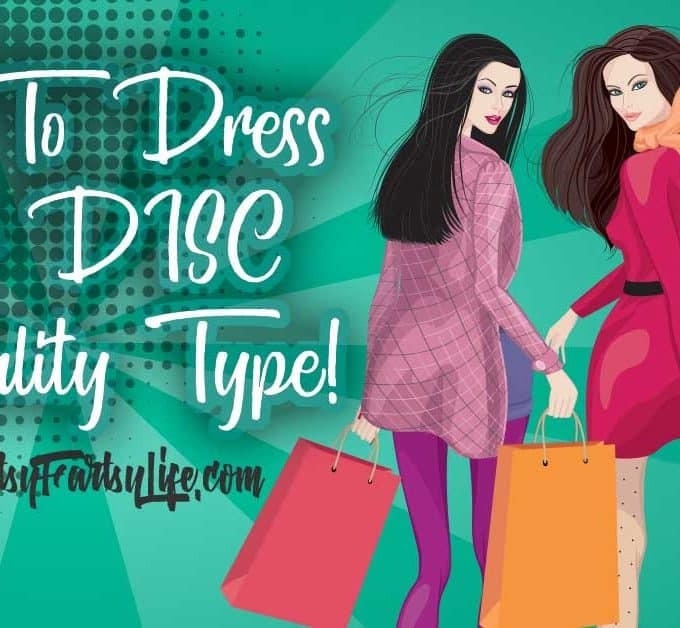 How To Dress Your DISC Personality Type!